Ativan is the brand name for the drug lorazepam, which is a benzodiazepine, used for the treatment of panic disorders and anxiety. Benzodiazepines are a class of drugs, including Xanax and Valium, which have a sedative and calming. Ativan works because of its effect on the gamma-aminobutyric acid, or GABA, receptors in your brain. Ativan acts on these receptors to release GABA, a neurotransmitter, in your brain. GABA serves as a natural relaxation chemical.that can cause muscle relaxation, a feeling of sleepiness and a sense of peace and serenity. This is why Ativan is commonly used in the treatment of severe anxiety and panic disorders. Ativan is sold in three different dosages: .5 mg, 1 mg and 2 mg, and each patient’s dosage is different depending on doctor, severity of symptoms and situation. Because of this, there is no one way to gauge how long the effects of the drug will last on a person. 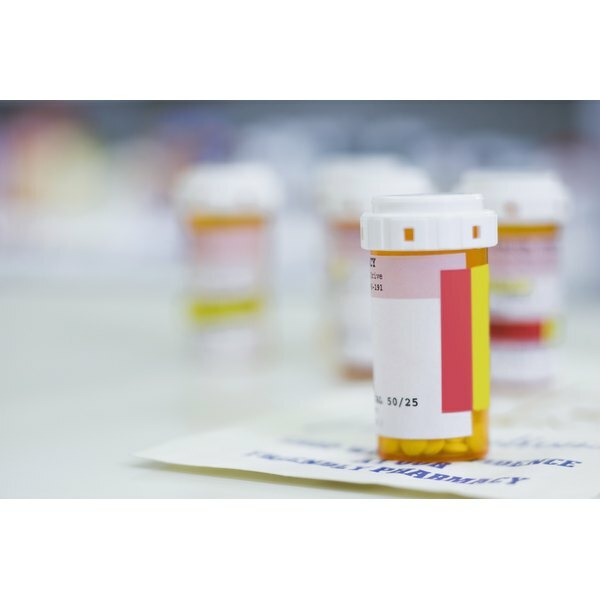 Although common reports claim that effects of the drug will last from six to 12 hours, a person who is taking multiple doses daily for a number of years may not feel the effects for as long as someone who has just begun the medicine. Age is also a factor in its effectiveness, as it has been found that in older people the effects may last longer. To find out more about how long the effects of Ativan will last for you talk to your doctor. He will be able to gauge more accurately the effects of the drug based on your past history of medication use and your situation. Does Caffeine Build Up in the Body?